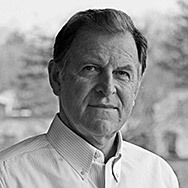 Joseph is co-founder, Board member, and previous Executive Director of NYI. He has many years of corporate and non-profit business experience in addition to working as a psychotherapist and teaching in India. Joseph has studied and practiced meditation for over 40 years.